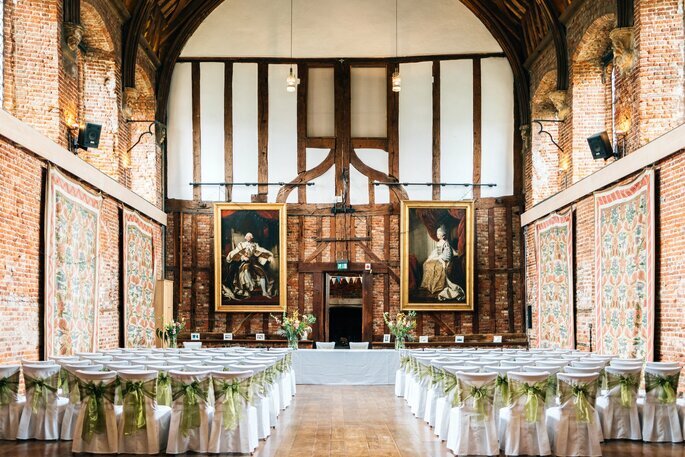 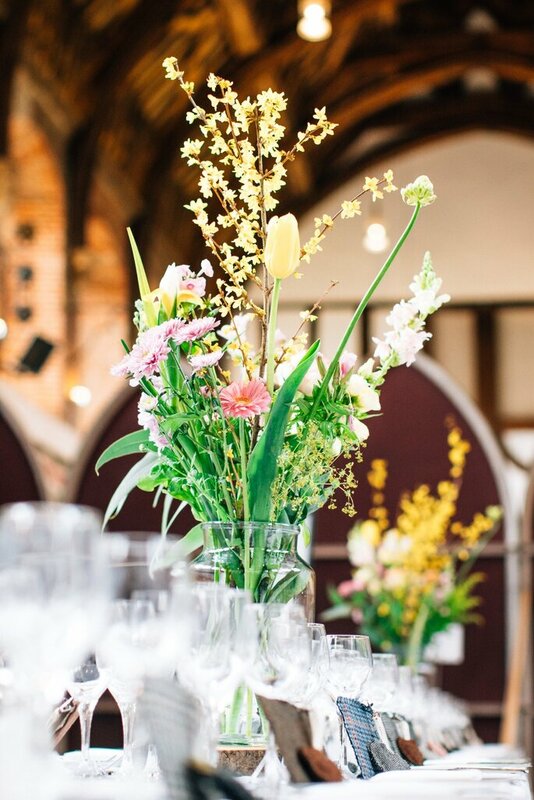 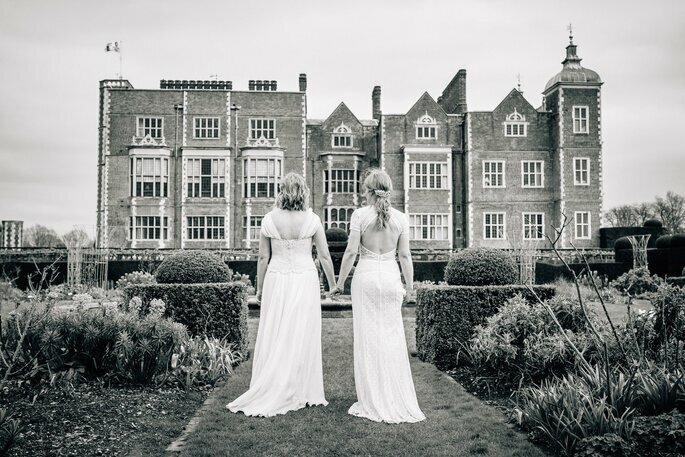 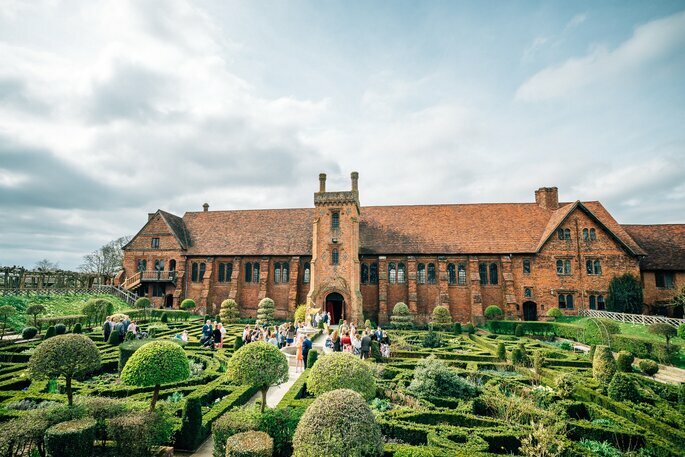 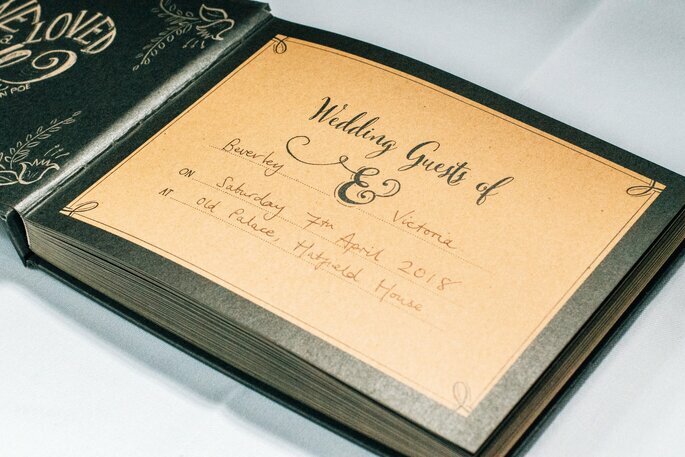 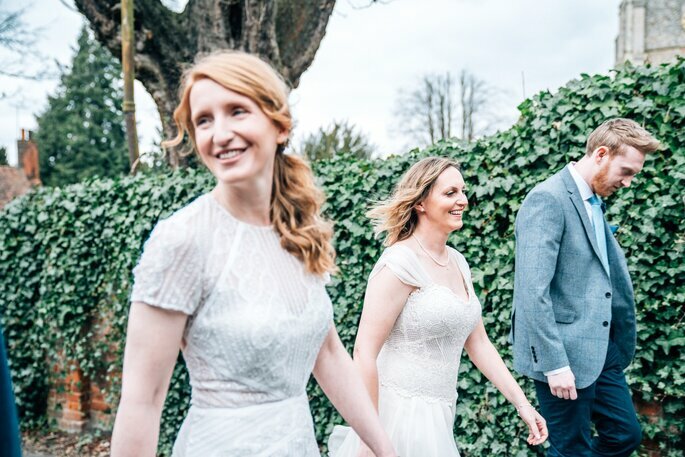 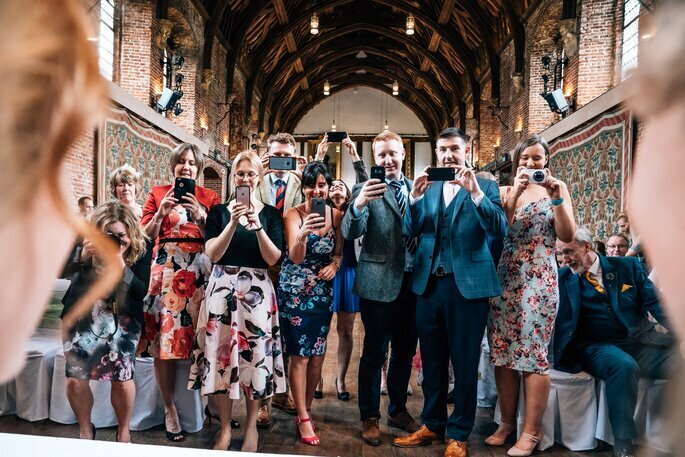 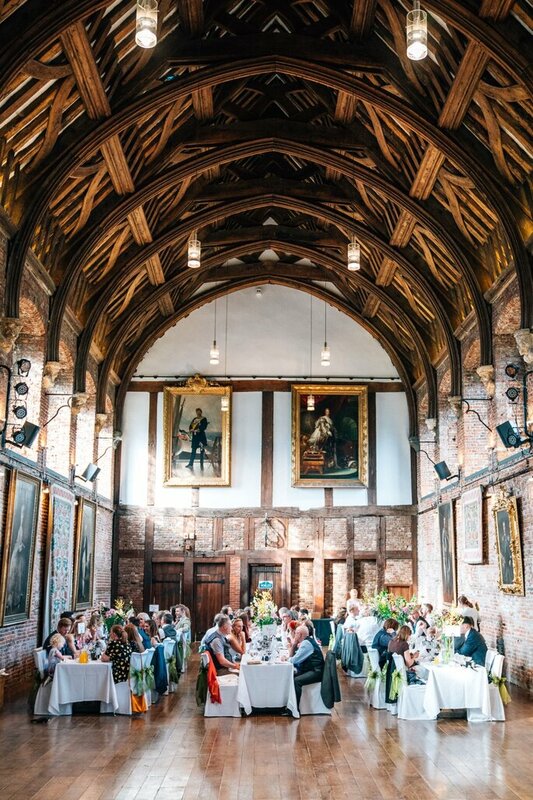 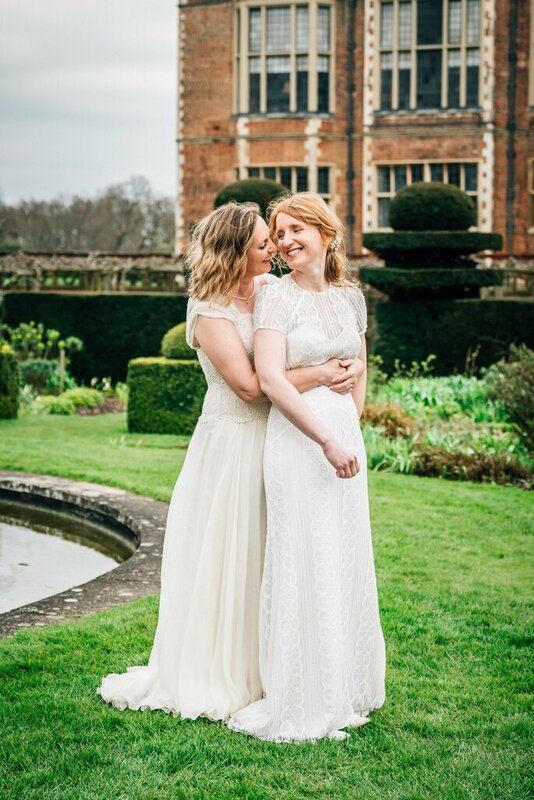 Embued with a rustic theme, Beverley and Vicky’s wedding at Hatfield House – a beautiful venue on the outskirts of London – was a wonderful day for both the couple and their guests. 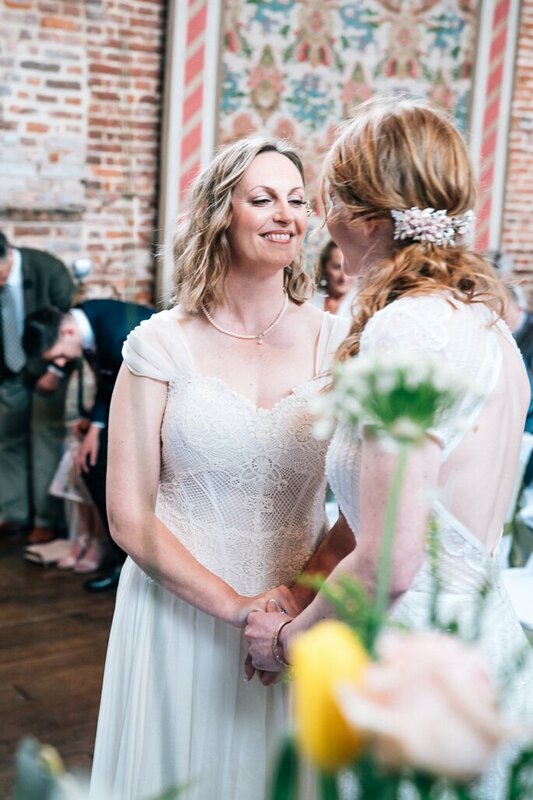 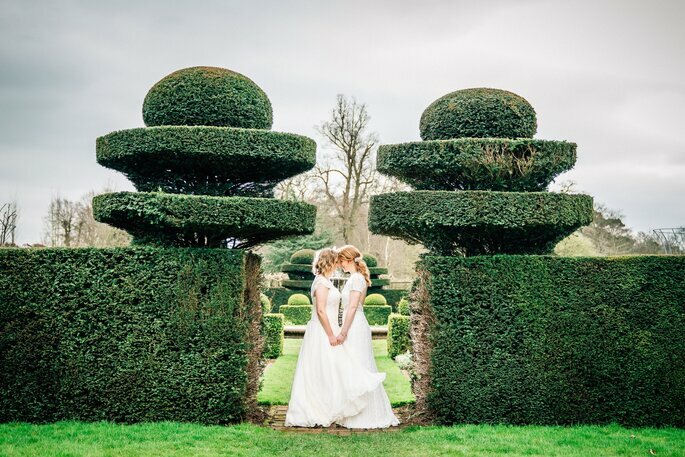 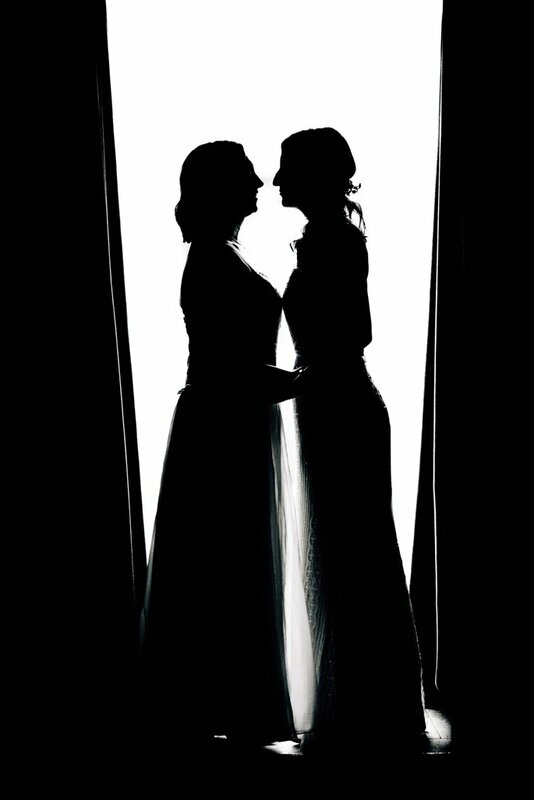 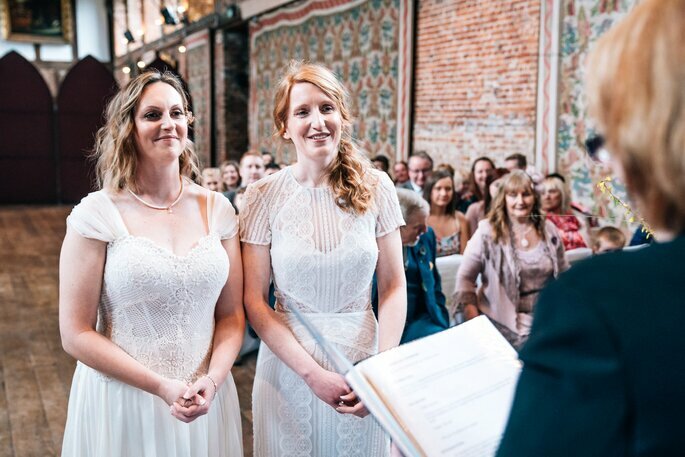 Indeed, accompanied by their closest family and friends, Beverley and Vicky’s trip down the aisle was intimate and profound, and absolutely filled with love. 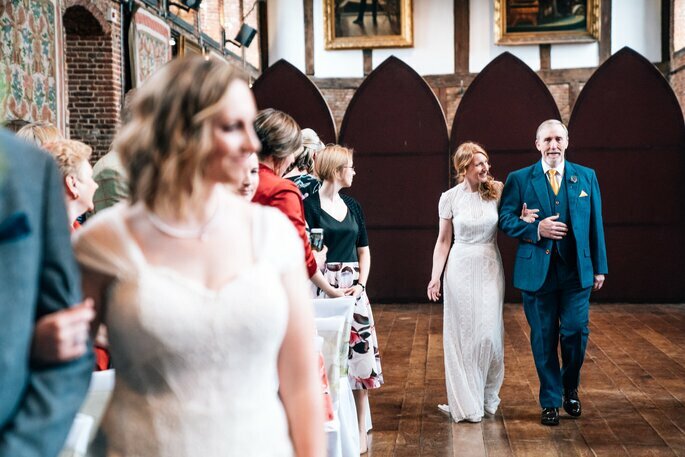 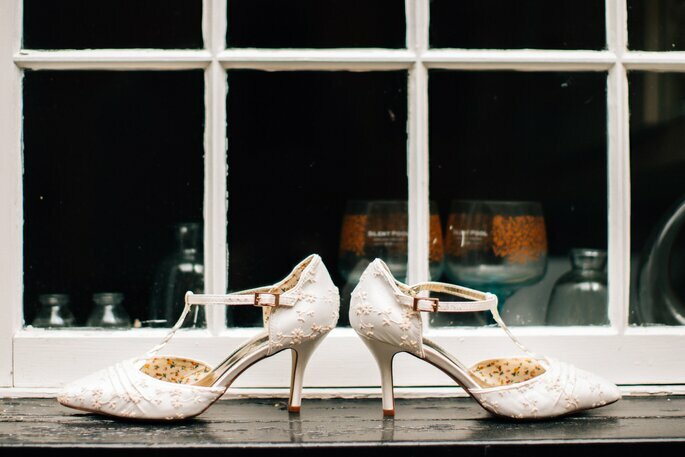 Their ceremony took place in the Old Palace, an historic part of this venue that added a real sense of originality to the theme of their wedding, and perfectly complemented their day. 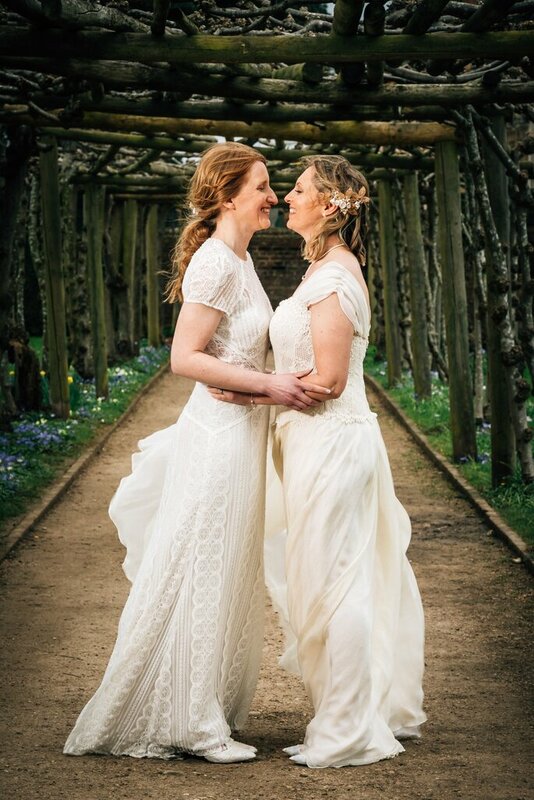 Both brides wore gorgeous gowns with a vintage, and slightly-bohemian style, with elegant and refined jewellery. 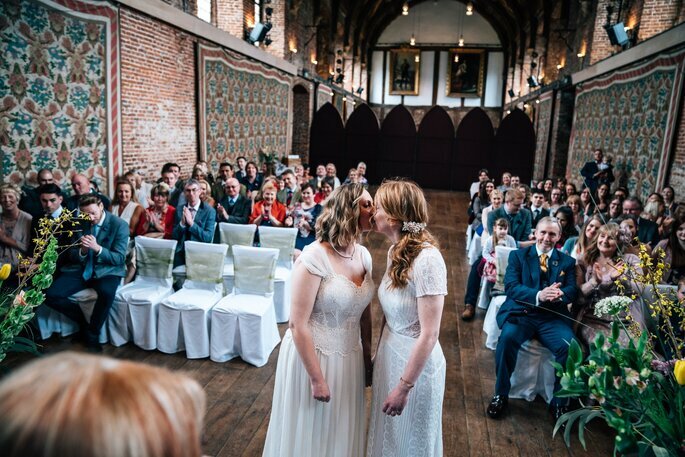 And when they joined one another at the end the aisle, stood by one anothers’ sides, waiting to exchange their “I Do”‘s, they could not have looked more in love. 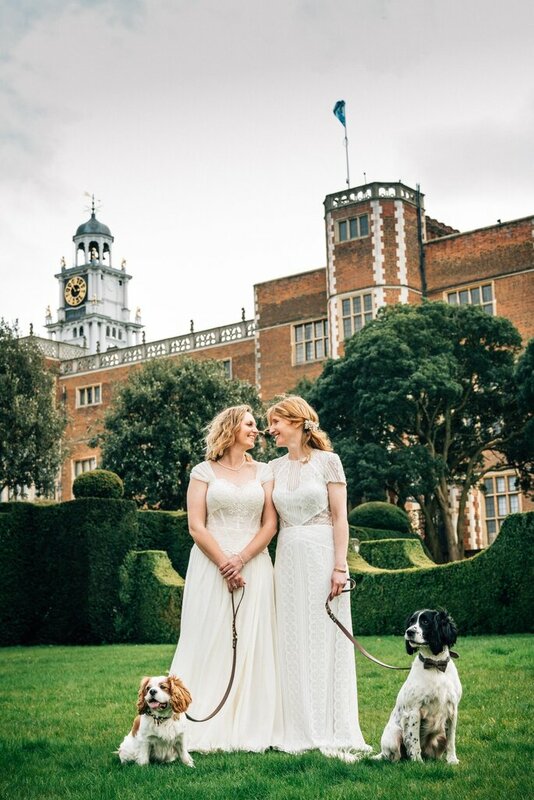 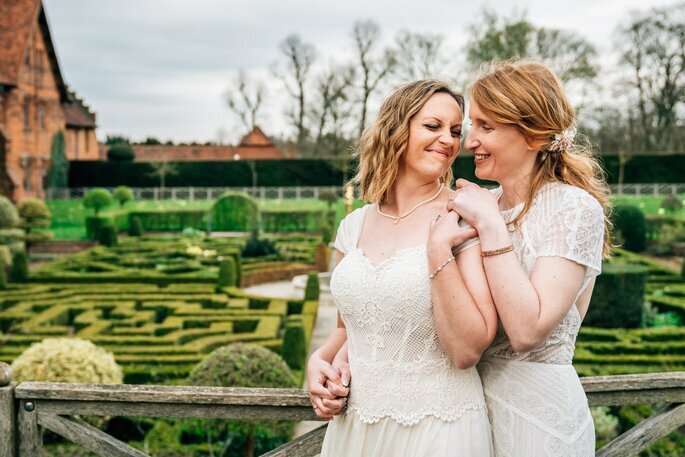 And after the ceremony, Beverley and Vicky – now christened as the Watts-Evans – enjoyed a sweet couples’ photoshoot in the grounds of Hatfield House, accompanied by their dogs. 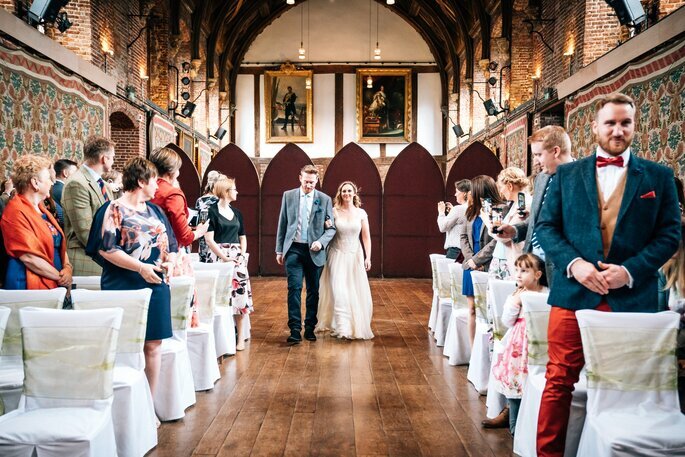 In the meantime, the Old Palace was redecorated to create the perfect space for their reception. 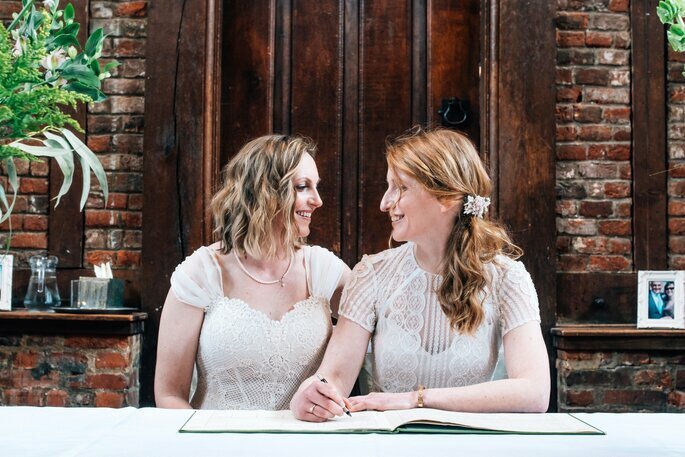 And what a transformation! 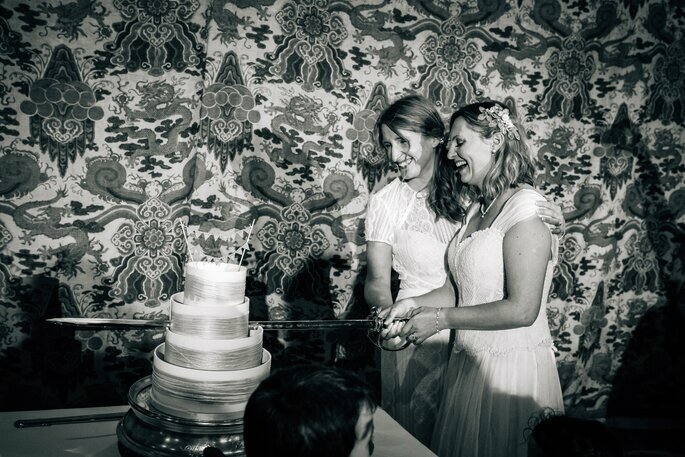 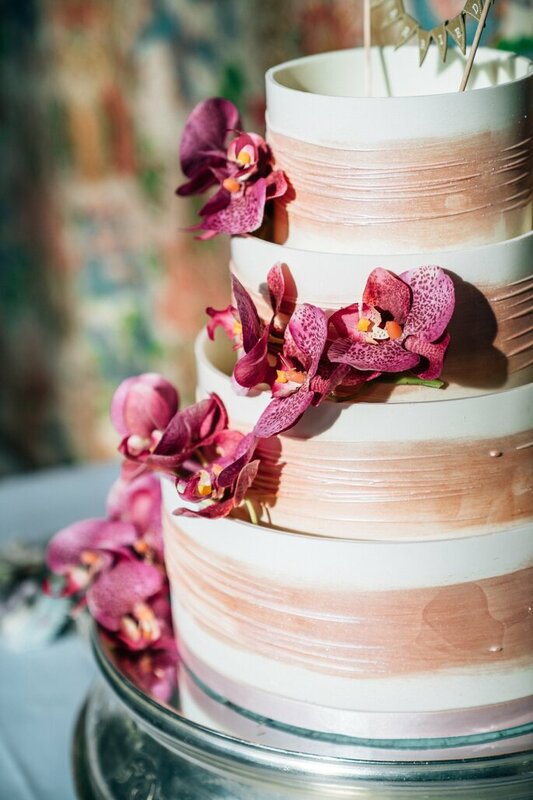 The reception meal was an exquisitely catered meal provided by the in-house team at the venue, and was followed by the unveiling of a fantastic multi-tiered cake – which the brides then proceeded to slice open with a sword! 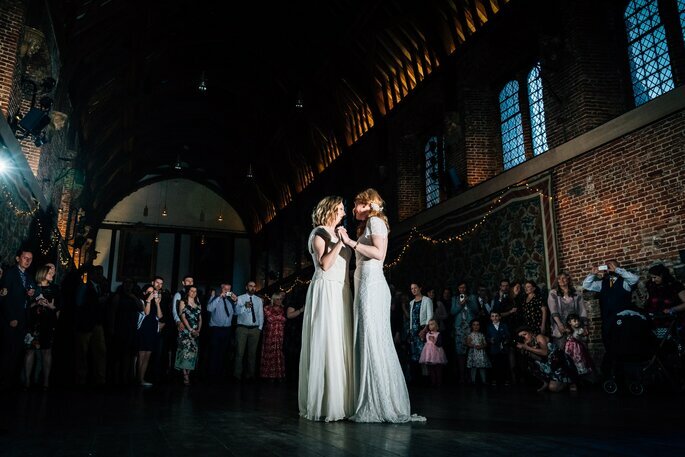 This was followed by a first dance, and then an evening of delightful entertainment that had everyone up on their feet and grooving. 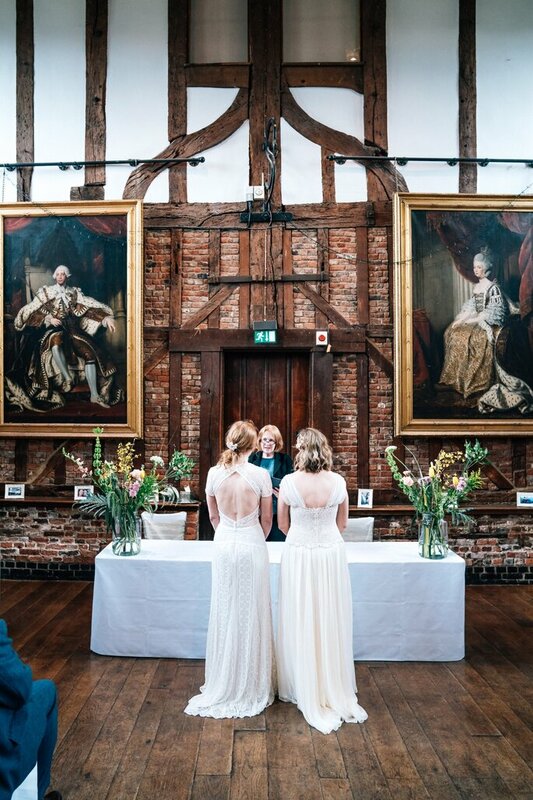 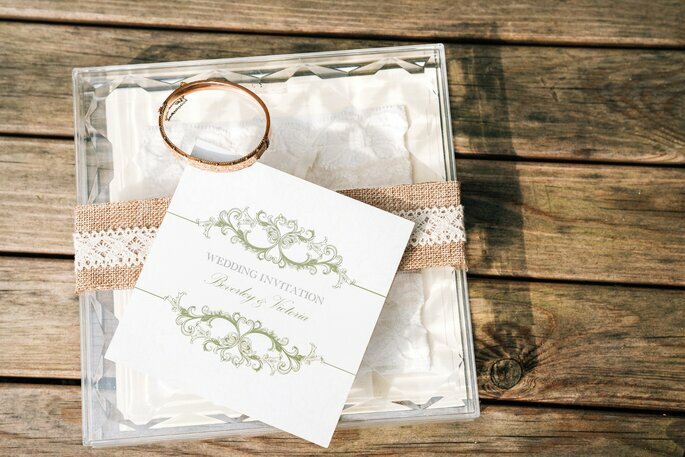 Overall, a wonderful, classical wedding ceremony. 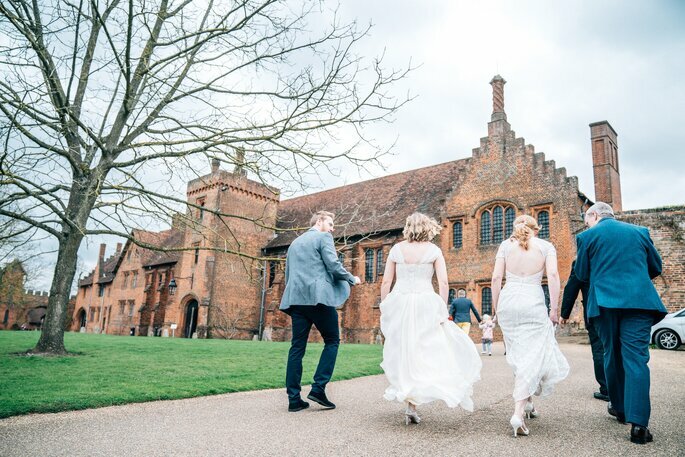 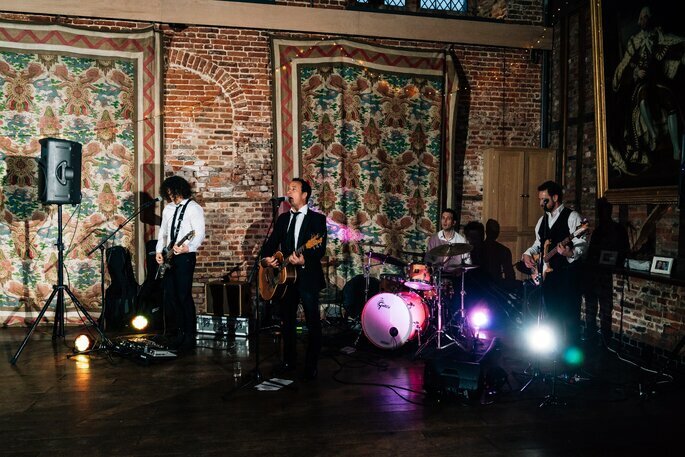 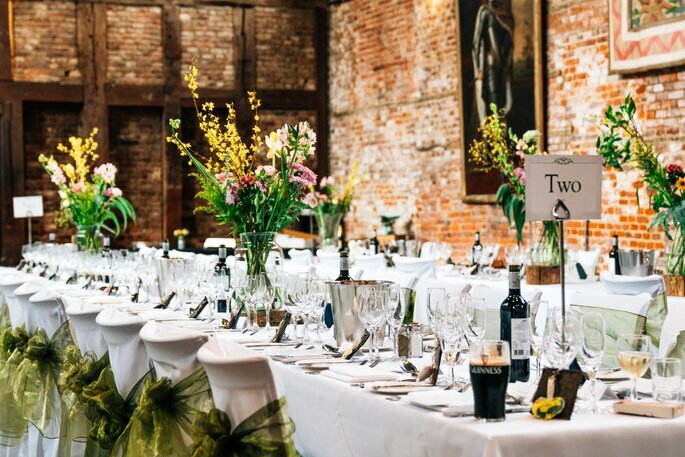 Credits: Photography & videography – Moritz Schmittat Photography; Venue – Hatfield House. 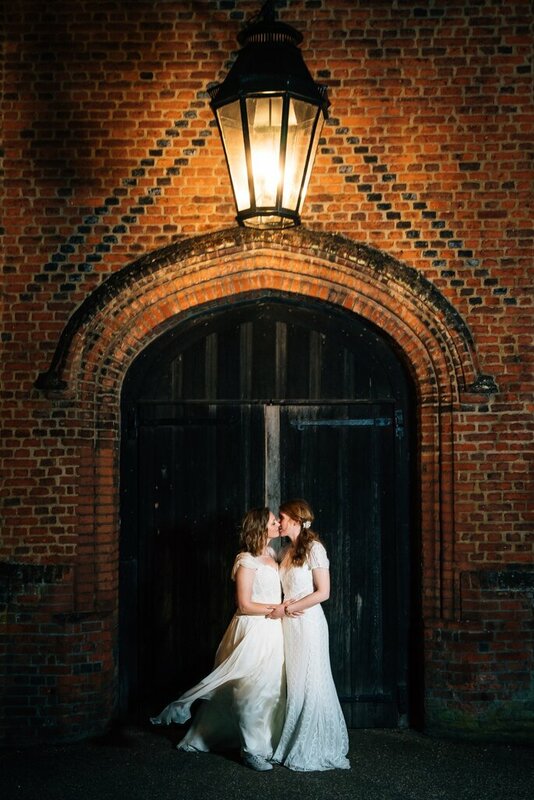 Would you like to contact Moritz Schmittat Photography?